Obtained a settlement that amounted to a 100% recovery for the class, with a value of more than $50 million in cash and non-cash relief. Hartley LLP attorneys represented a class of more than 22,000 dentists against the maker of Invisalign for unfair competition in suspending or decertifying dentists who did not prescribe a minimum number of new Invisalign cases. 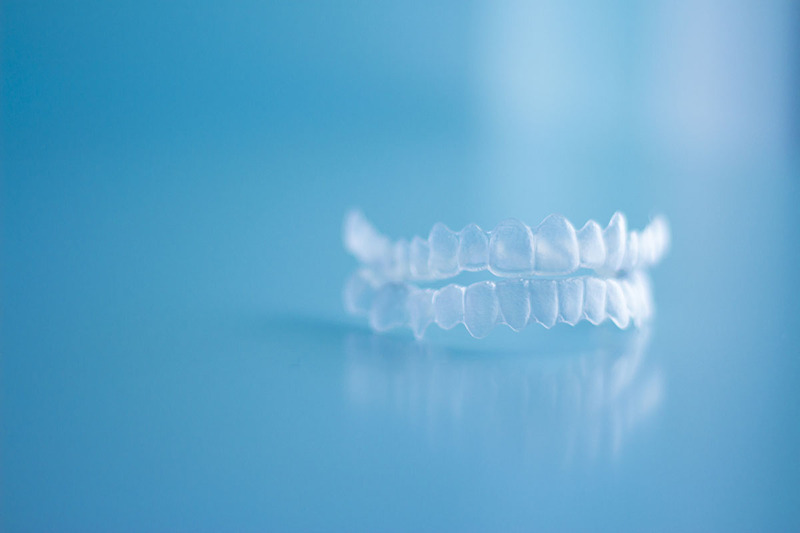 Align Tech unilaterally imposed new restrictions and quota requirements as prerequisites to maintain dentists’ certification to prescribe Invisalign after the dentists had already spent thousands of dollars and underwent training to obtain certification. Hartley LLP attorneys obtained a settlement that amounted to a 100% recovery for the class, with a value of more than $50 million in cash and non-cash relief.